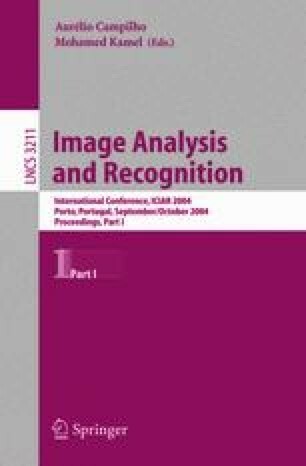 This paper presents a new system for interacting with a large display using live video avatar of a user and hand gesture recognition. The system enables a user to appear on a screen as a video avatar and to interact with items therein. The user can interact with the large display remotely by walking and touching icons through his video avatar. In order to build the system, we developed live video composition, active IR vision-based hand gesture recognition, and 3D human body tracking system, and incorporated a voice recognition system, too. Using this system, a user can interact efficiently with an embedded computer in a space that equipped with a large display.